Description: Be honest. You've always wanted to have Candy Claws following you arround on your adventures. Now you can. 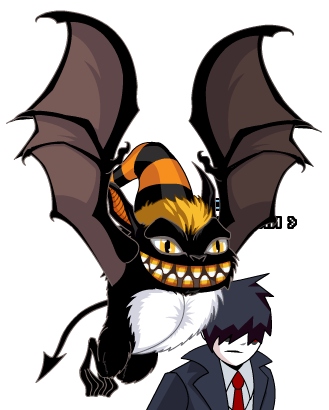 Note: Also see Candy Claws Morph.